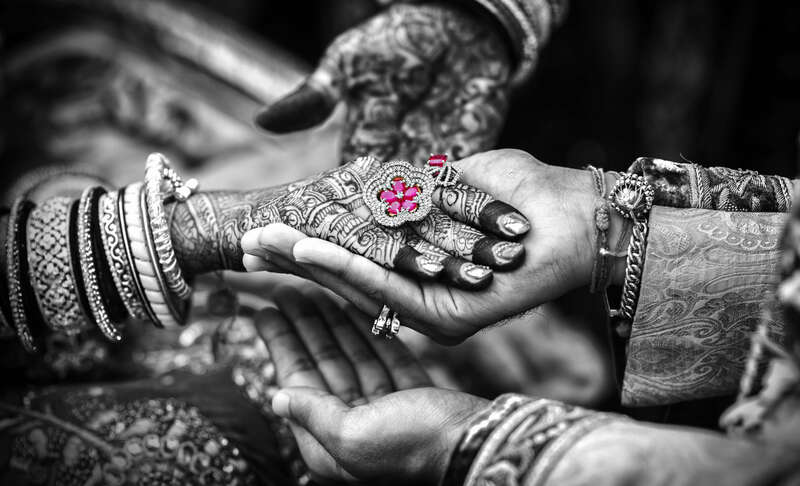 Coriander Group is a leading Indian caterer and Indian wedding caterer in the UK and has been at the forefront of traditional and innovative Indian wedding food in the Asian catering and wedding industry for over 20 years. Coriander in Manchester was founded by award winning chef Lalit Sodhi, who enjoys an unrivalled reputation and is well known throughout the UK in the Indian catering and Indian wedding sector. He has been applauded for his innovative approach to Indian catering for Indian and Asian weddings especially in London. Coriander boasts an enviable reputation for imaginative Indian wedding food whilst also catering for vegan and gluten free guests. Coriander Group are based in Manchester but cover all areas of the England, Scotland and Wales including Glasgow, Edinburgh, Birmingham, Newcastle, Leicester, Nottingham, Liverpool, Leeds, Bradford, London and much more. With an excellent team behind us we offer full Indian catering services for Asian and Indian weddings and events including event design and event management along with corporate hospitality. 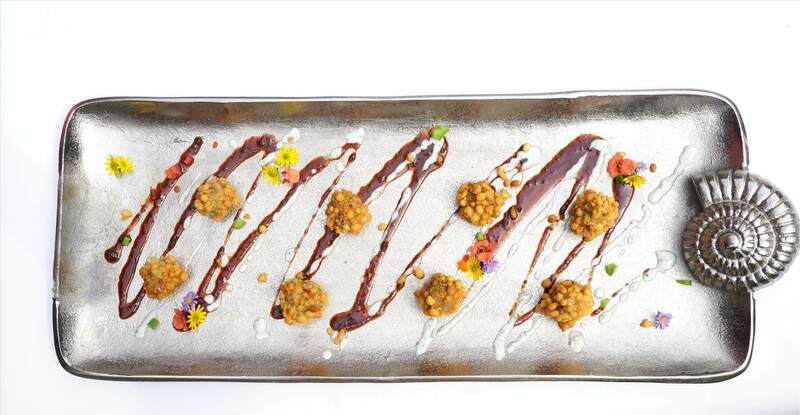 Coriander Manchester are flexible and can travel to any part of the UK, Europe or even further afield to carry out Indian wedding catering, event catering, corporate events and vegan wedding catering. Coriander in Manchester has been at the top of the list of the best Indian caterers to be found in Manchester, London and the rest of the UK. Not only does Coriander excel in Asian catering at Indian weddings and events but also provides the complete Indian wedding service. Whether it’s an Indian wedding, Asian wedding, white wedding or a themed birthday party; Coriander will take care of every detail from deciding on wedding venues, music, entertainment, lighting, events design, flower displays, beautiful models to meet and greet guests, professional photographers and much more. 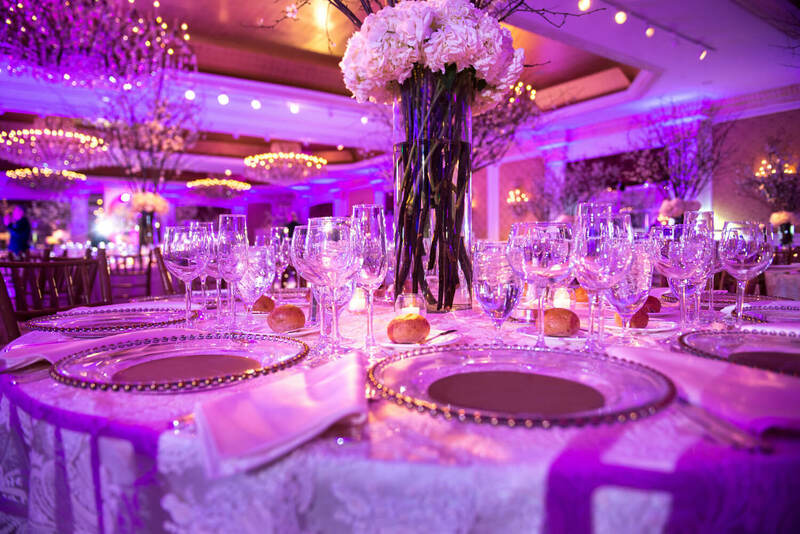 Our attention to detail and dedication makes Coriander a leader when it comes to planning the perfect wedding along with Indian catering, Asian catering and especially Indian wedding catering. 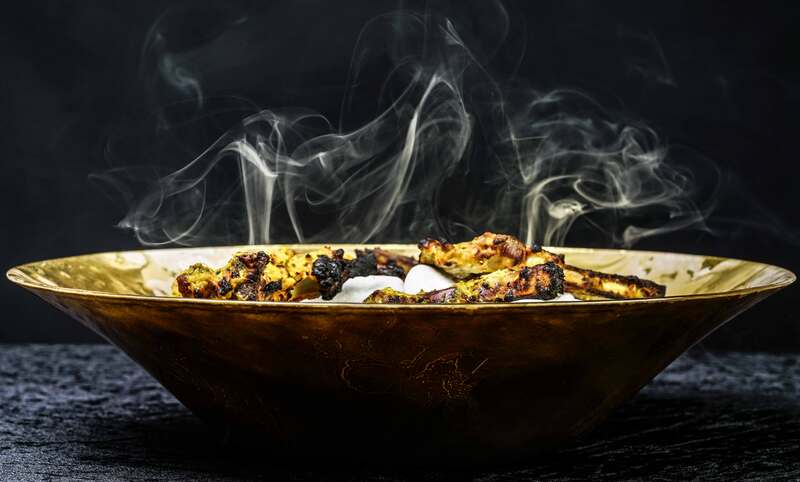 Coriander chefs are trained and highly experienced in Indian catering and have been cooking creative and innovative Asian and Indian food for Indian weddings, birthdays, home parties and corporate events for years. All our chefs are skilled in the many regional cuisines of India such as Punjabi, Gujarati, South Indian and more. Coriander also boasts chefs that have also been trained in catering Sri Lankan, Halal Pakistani and Indo-Chinese food.